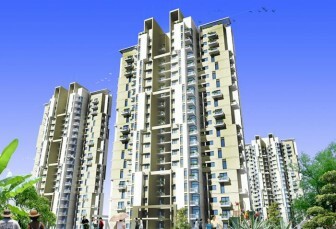 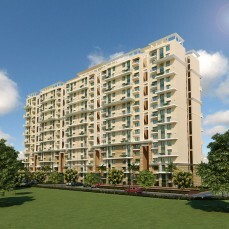 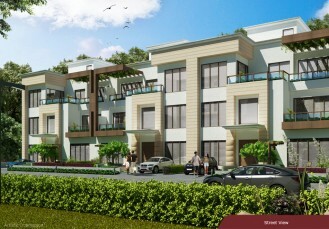 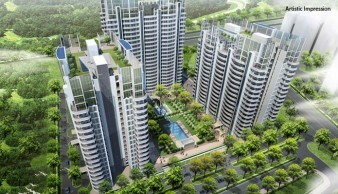 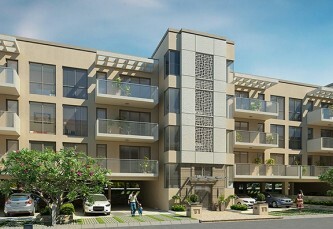 The project is situated at Sector 66 in Gurgaon. 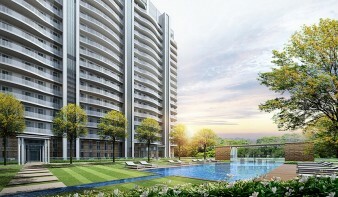 It represents a fusion of premium luxury and modern architecture along with deriving inspiration from rural architectural settings that infuse greater charm and warmth into living spaces. 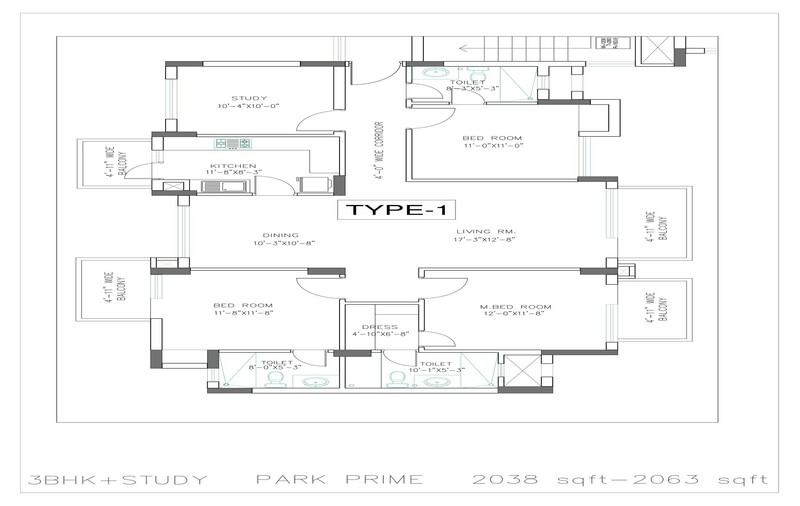 The project consists of 324 units with sizes ranging between 1360 and 2062 sq ft. 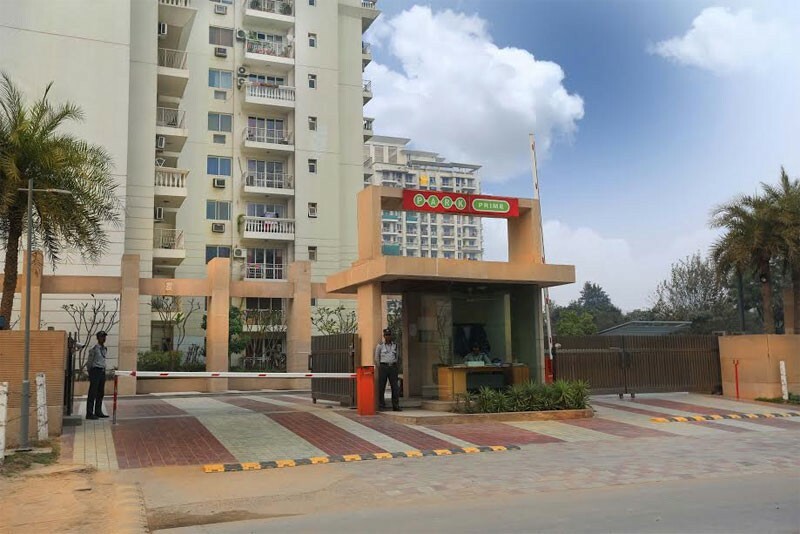 Knowledge workers considerably poured in at Gurgaon in last two decades and these professionals looked for a good place of stay. This triggered the growth of real estate sector in this region and today BPTP group leads the way with their innovative and luxurious housing facilities. Spreading over 11 acres of land BPTP Park Prime is one of the best real contemporary real estate options. 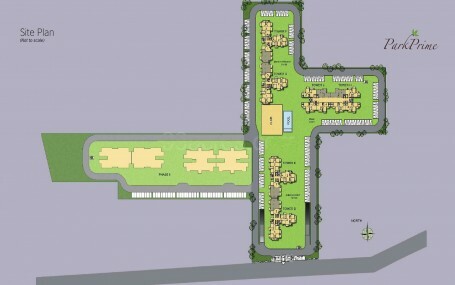 BPTP Park Prime Gurgaon, targets mid to higher income groups of the region. 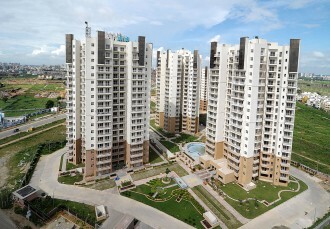 In this housing complex altogether there remain 6 towers. 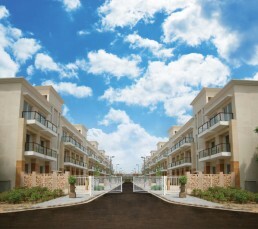 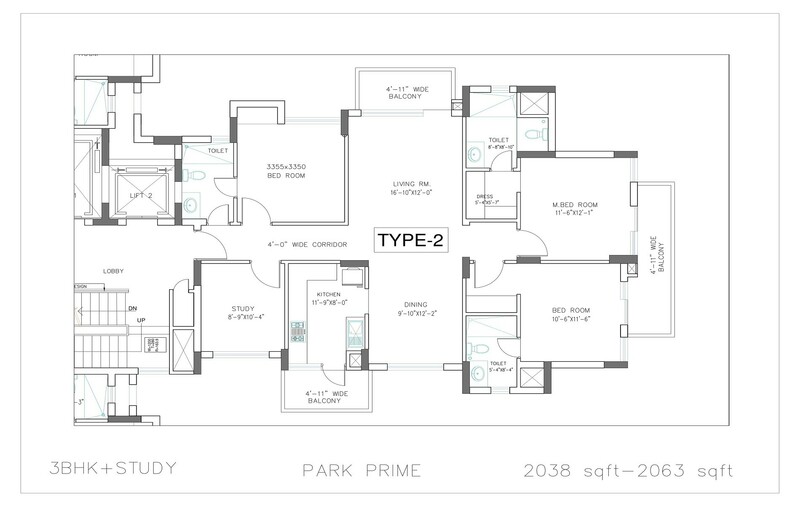 All of the units have been designed with layout style which ensures spacious living. 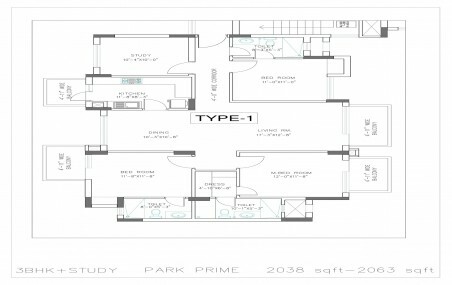 Architectural consultation to this project has been done by Ichinen Architects. 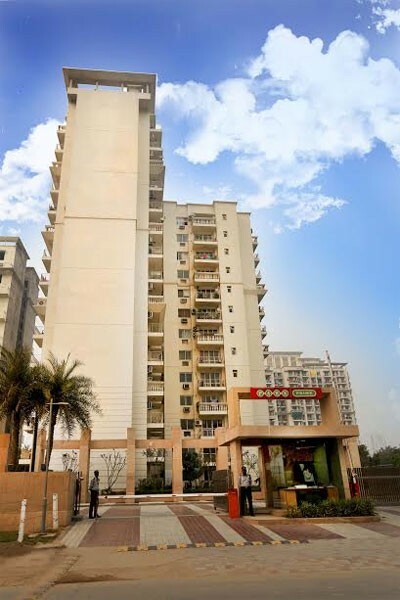 Golf Course Extension Road of Gurgaon is one of the fastest developing parts of the city and heartening to note that BPTP Park Prime apartments are situated very near to it. 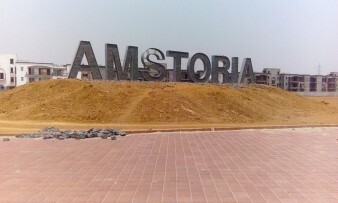 Walls of BPTP Park Prime Gurgaon are painted with sober shades of oil bound distemper. 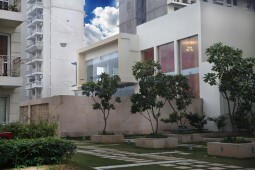 General flooring is done with vitrified tiles. 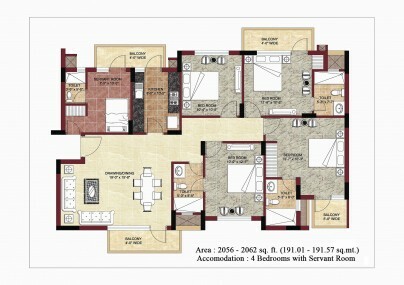 Bathroom floorings are of ceramic tiles and kitchen has a drain board and steel sink. 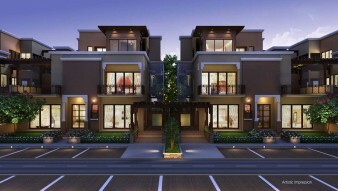 Doors are of seasoned hardwood frames. 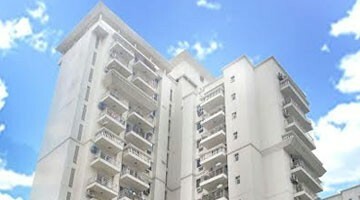 Electricals are done with copper wires and there are lots of power points. 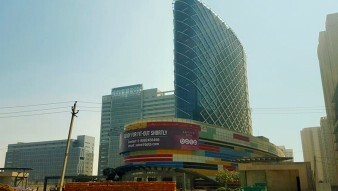 While constructing the towers, there was adherence to proper aesthetics. 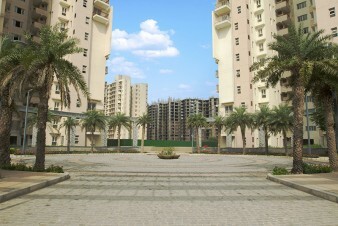 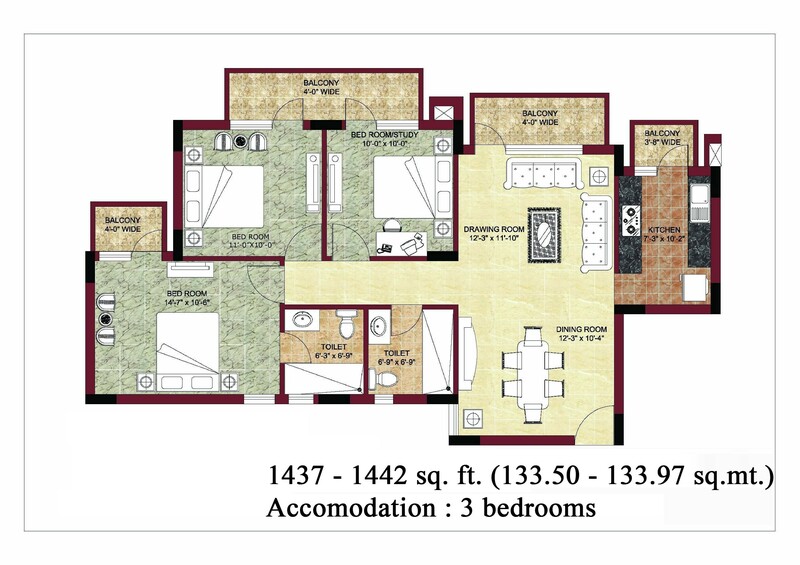 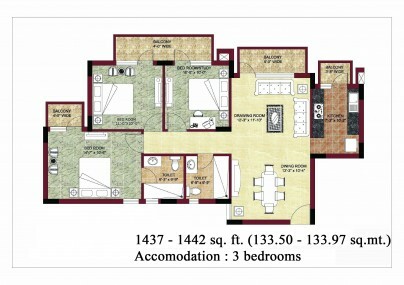 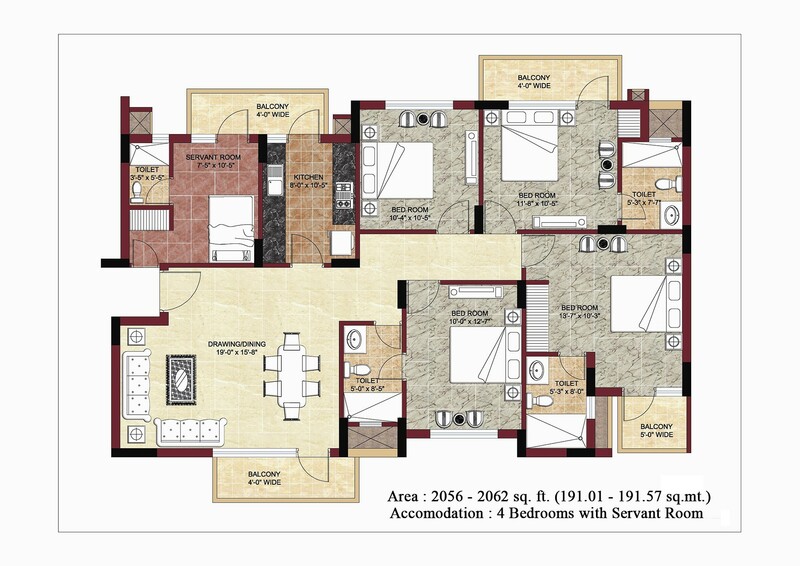 Any investor looking for a 3 bhk or 4 bhk flats in Gurgaon can consider investment in this property. 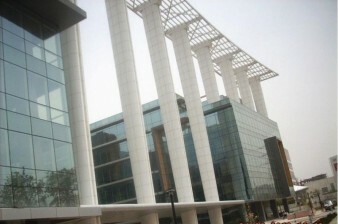 As BPTP is a reputed name, almost all of the reputed banks offer financial assistance for this project. 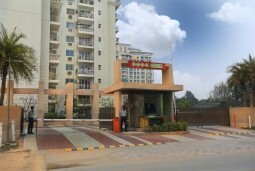 As most of the flats in this complex are already sold, it is prudent to get in touch with a reputed real estate agent as they have latest information on PBTP Park Prime resale options. 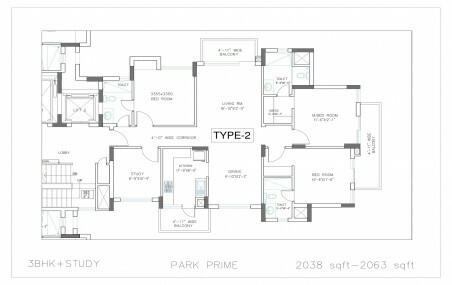 From investment perspective it is a good idea to for this property as demand and enquiry on BPTPPark Prime Rent option is quite high.